Let your upper arm slay the style game in this low-key chic sleeve trend! Saree styles and festive saree outfit interpretations to get you boosted up for Diwali 2017 bash. 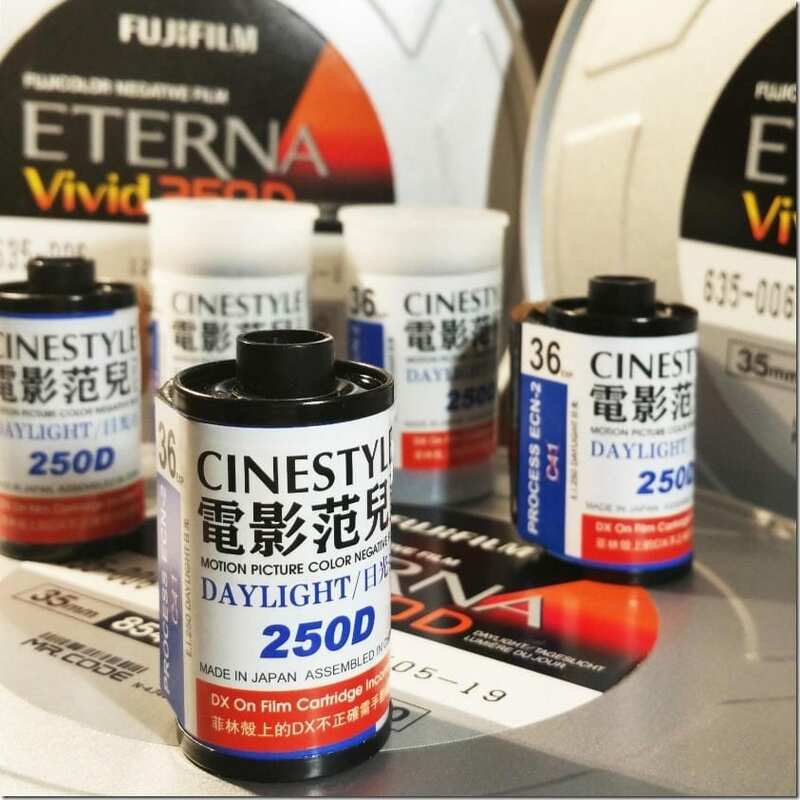 Description : The Cinestyle Fuji Eterna Vivid 250D Motion Picture Film is the perfect film for for sharp images and vibrant colors in various settings and under mixed lighting. Pink jhumkas for your Diwali ear lobes! 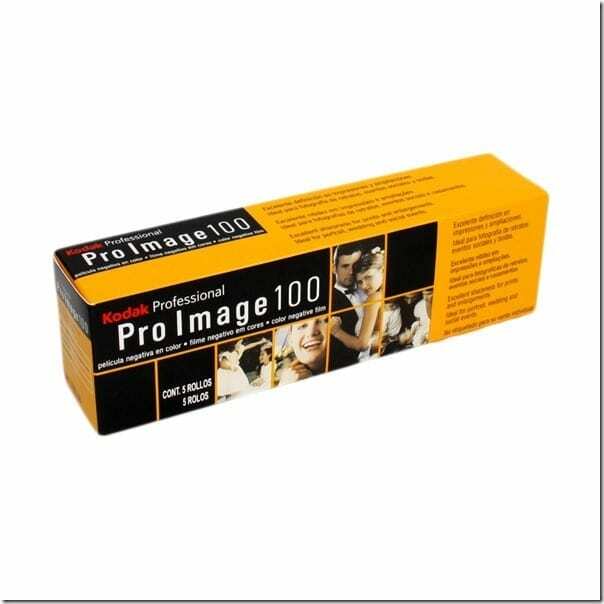 can give excellent color reproduction and clarity even in low light. Admit it, long skirts can be very boring. But not this maxi skirt style! 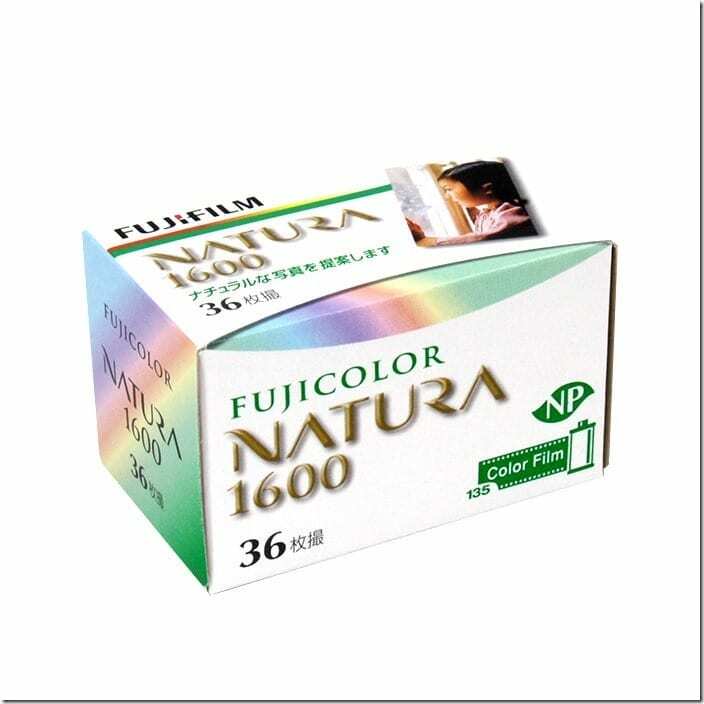 Description : The Fujicolor Industrial 400 is a versatile film perfectly suitable for outdoors. It gives smooth, fine grain. 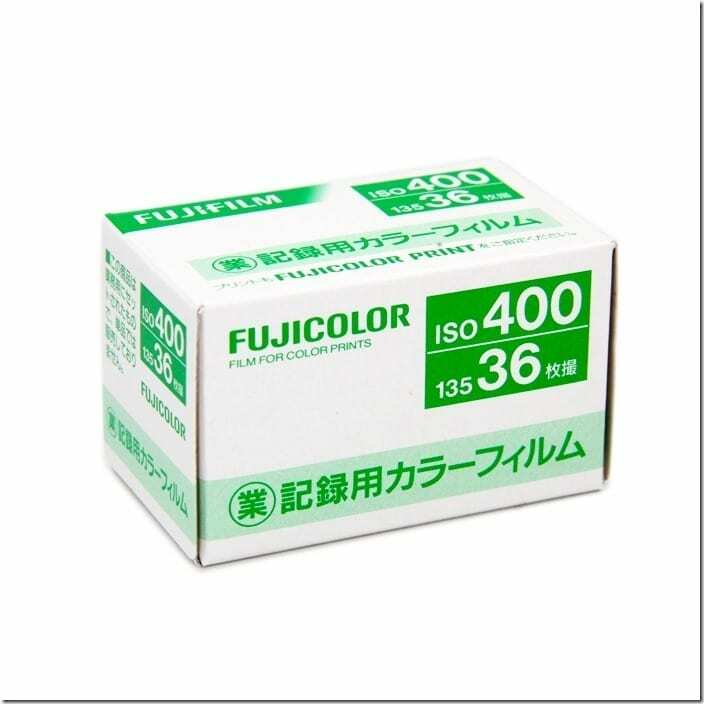 Color and sharpness is shown in the below sample pictures. 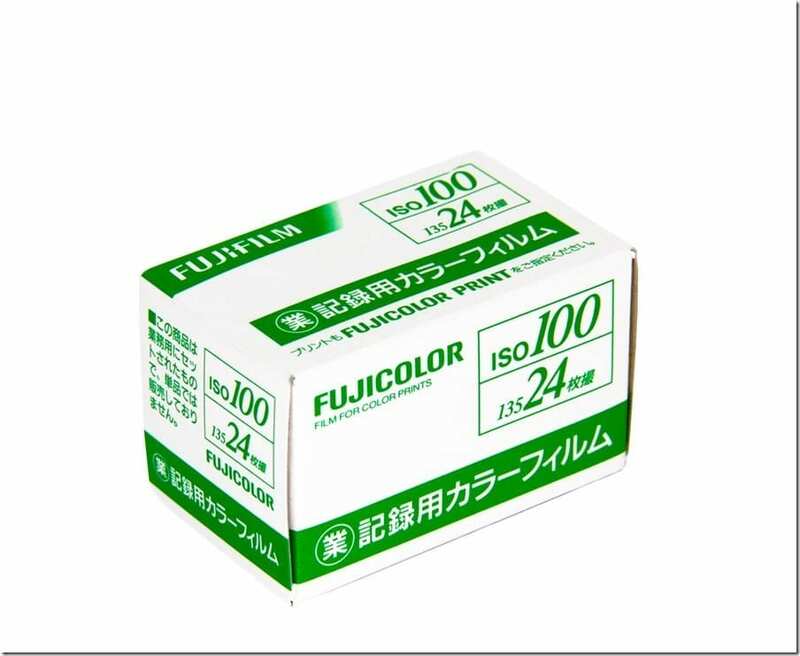 Description : The Fujicolor Industrial 100 is a versatile film perfectly suitable for outdoors. It gives smooth, fine grain. 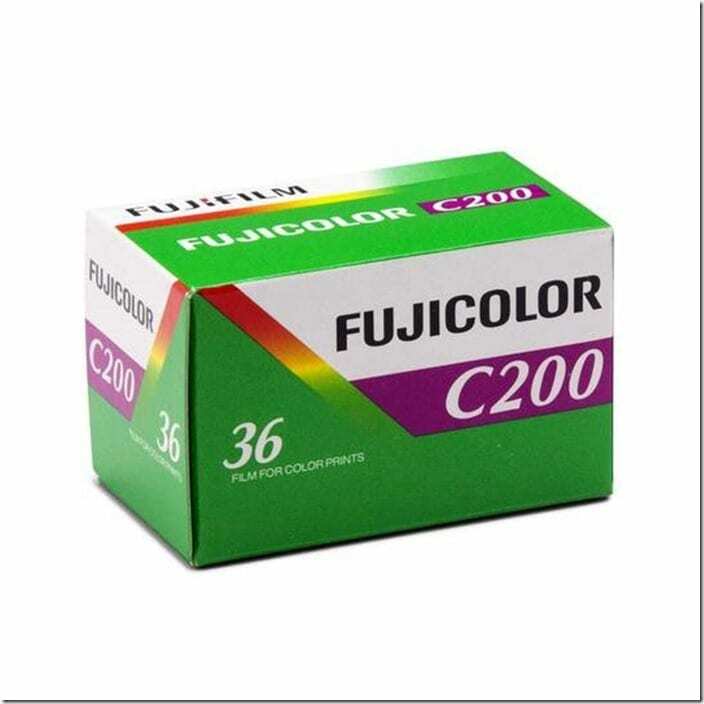 Color and sharpness is shown in the below sample pictures. Fashionista NOW: How To Wear The Pumpkin Orange Color Trend?